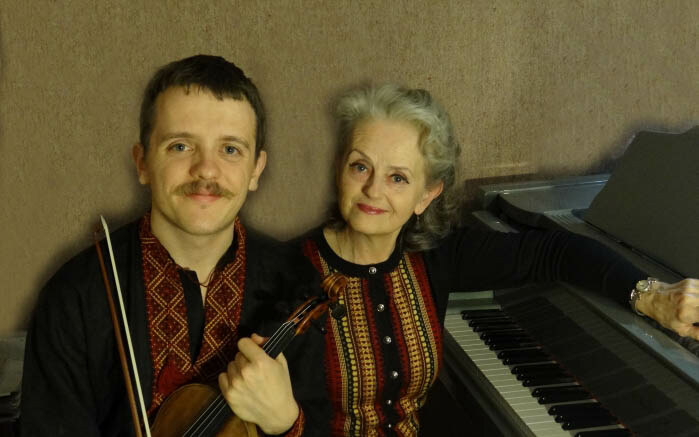 Lecturer in Violin Markiyan Melnychenko and pianist Oksana Melnychenko present an evening of short showpieces from Eastern Europe, with nine different composers. Travel across Poland, Ukraine, Hungary and Russia, exploring the common threads of lyricism and love of dance that are so embraced by their peoples, as well as the ways that two centuries of change in music have shaped those aesthetic ideals. Tickets available through Melbourne Recital Centre. Image: Markiyan Melnychenko and Oksana Melnychenko, supplied.